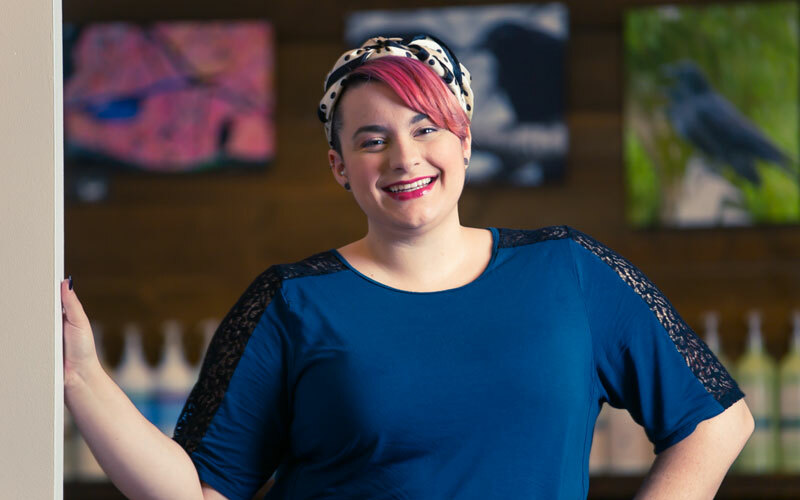 Born and raised in Vancouver, Jane has been passionate about hairstyling since the early age of 4 when she attempted to ‘fix’ her brother’s hair. During her teen years you could have found her at home giving her friends all shades of neon and punk rock colours. As she and her tastes have matured, Jane finds herself continually inspired by the editorial styles found in high-fashion European magazines and shows this in her own editorial portfolio. Jane often gravitates towards the challenge of modern precision cuts, vibrant colours, and bold looks with flattering shapes. Intrepidly skilled at upstyles, you’ll find that Jane has a real love for detail and perfectly crafted swirls and curls. We are pleased to have as an essential part of our team, Jane, Salon Host and Stylist. Perfectly crafted swirls and curls with experience in upstyling for special events, hair competitions and weddings.